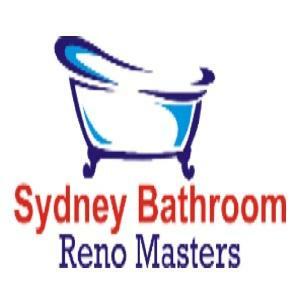 Expert Bathroom Renovators & Tilers In Blacktown. Small Bathroom Specialists. Cheap & Discount Offers Available Under $10,000. Full service from design ideas and tile resurfacing to remodeling and full renovations. Don't worry about your bathroom renovation costs - these guys can provide a cheap reno if required.